← Grateful for TAX DAY? 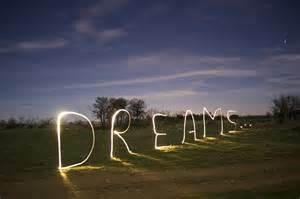 Today I am grateful for continued progress towards realizing my dreams! I hope you are having the same forward motion!! This entry was tagged Dreams, progress, realizing your dreams. Bookmark the permalink.